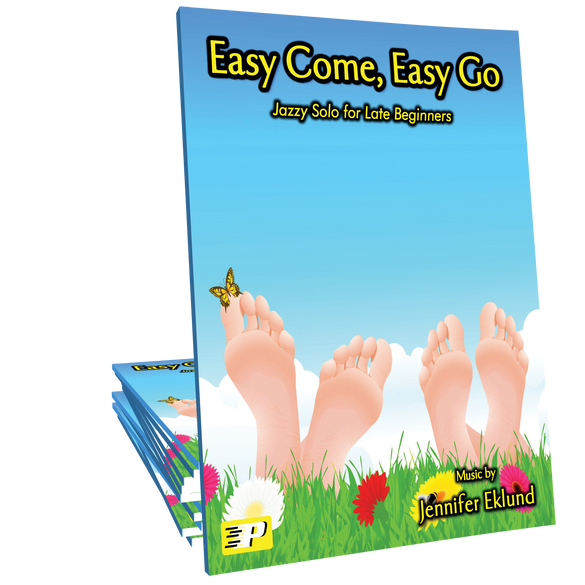 Easy Come, Easy Go is an easy ragtime-style jazz solo for late beginners that will reinforce syncopation and swing style eighths. 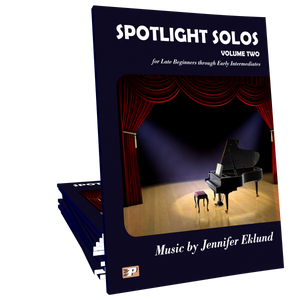 Music by Jennifer Eklund and part of the Spotlight Solos Volume 2 songbook. 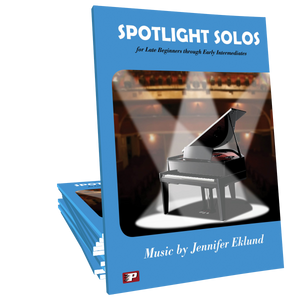 Fun showcase jazzy piece for a festival or recital. Correlates to Piano Pronto method books: Movement 2, 3, 4. I’ve added this one to my jazz unit. Rags are hard for some students and this one is not too much for anyone.